Christmas is sign of stars, angels and love divine come down from heaven, may love of Christmas remain with you. May your family feel the love, peace, and joy that come with the spirit of Christmas. Enjoy the happy cheer. 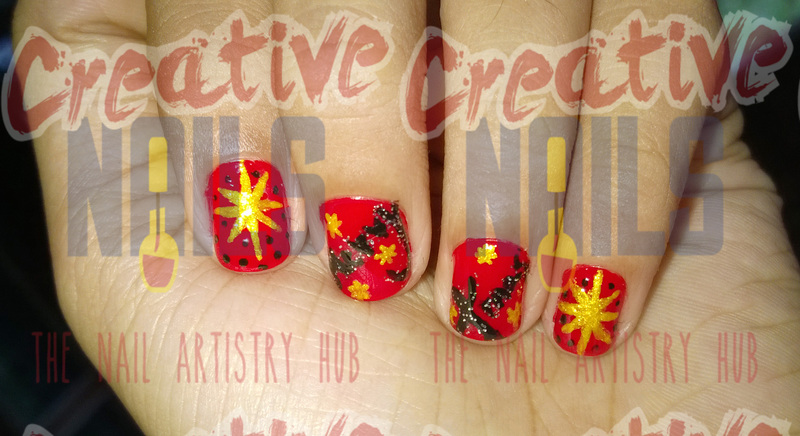 ← Christmas Santa Nail Art! !